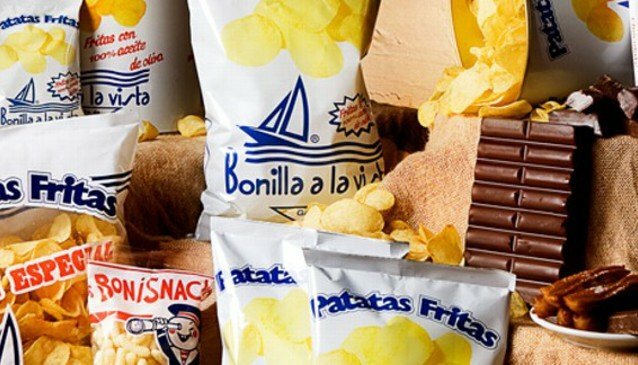 Bonilla a la vista produce potatoe crisps using the finest potatoes cooked in quality olive oil. There are also a number of outlets in La Coruna famous for hot chocolate and fried do-nuts (churros). There is also an on-line store.